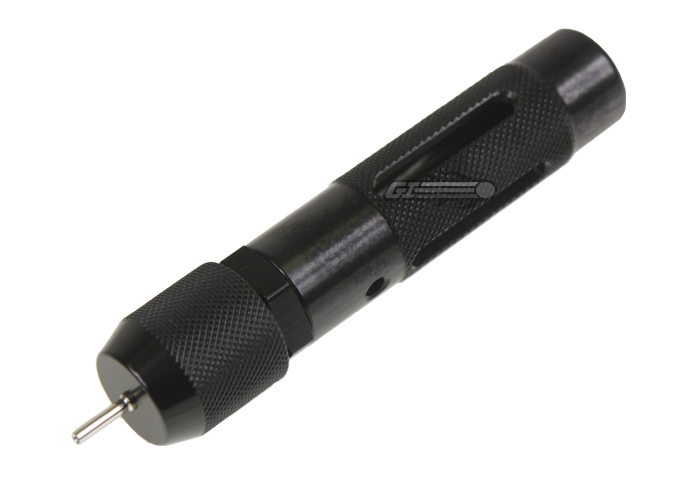 The Mad Bull XC04 Portable C02 Charger is a compact inexpensive CO2 charger for your M203 grenades and other CO2 powered equipment. This is not meant to be used with gas pistols. This is actually made for airsoft grenades and not for gbb pistols . You would only get 5 shots before it ran out. The pros are that it can be used for grenades. The cons are that it is not for gbb pistols as stated. I want to buy a Kjw Kco2 and it has magazines that can use CO2 will this work with the green gas mags? Green gas magazines are only meant for green gas. Can i take the charging stem and place a regulator on it like the s thunder regulator or on to a paintball tank?